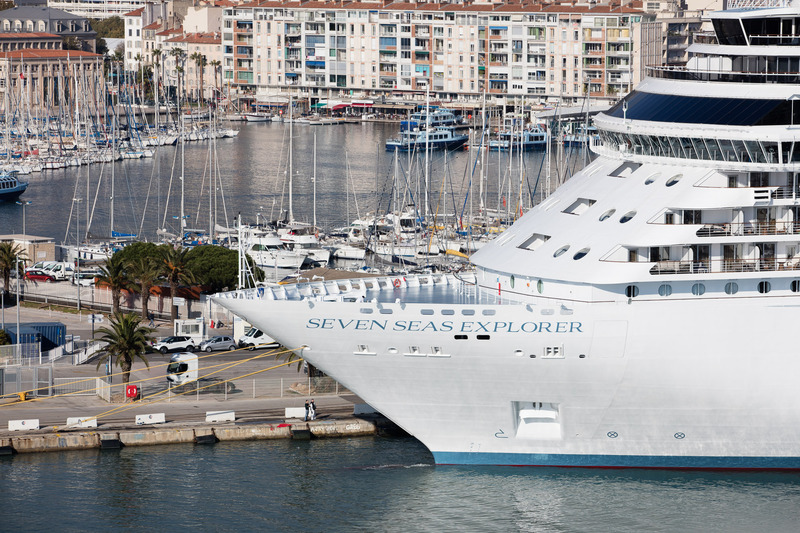 For a day’s cruise stop, before boarding or after your arrival in one of Toulon’s ports, we invite you to an unforgettable experience! Toulon Bay’s harbours are situated in the heart of the city and make a perfect starting point to explore the many treasures of Toulon Provence Méditerranée Métropole. There is something for everyone on a cruise stop … whether it’s bathing, nature, gourmet eating or culture, take advantage of it all – you’ll want to come back for a longer stay! The sun is shining, there’s a light breeze making the palm trees ripple, and you have an irresistible need to relax on a beach of fine sand a few feet away from one of the harbours on Toulon Bay. While you’re on the beach, try a visit to one of the pine shaded criques on a paddleboard or in a kayak or have a go at some diving at an initiation session …. Enquiries: Toulon and Ouest Var. 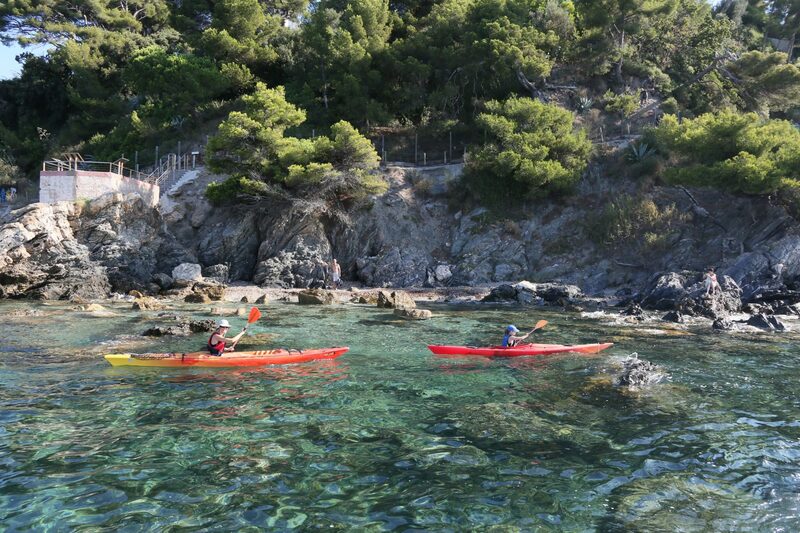 A guided trip on a boat will enable you to admire Toulon Bay and its history. In a blue harbour surrounded by green! Whether you are arriving or departing from a Toulon Bay harbour, you will be lucky to be able to admire the hills and mountains which surround Europe’s prettiest bay. 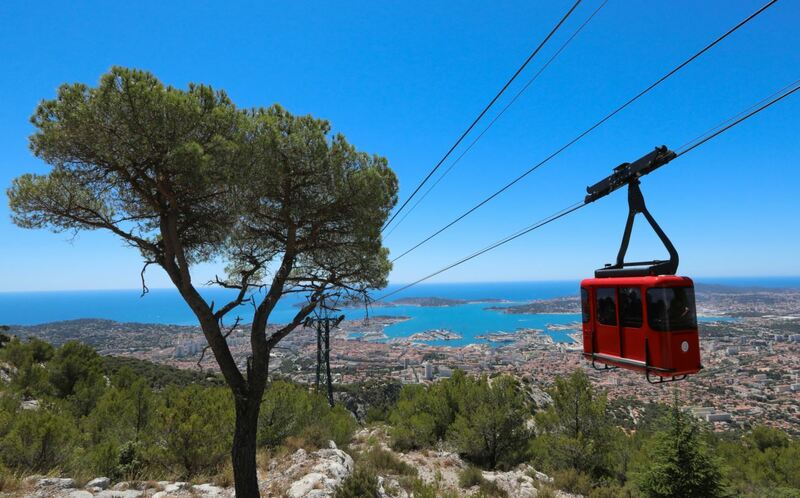 Take the cable car and get to the top of Mount Faron in a few minutes, from where you will be able to see the whole of Toulon Bay, it’s unbelievable! Below you will see hiking trails running alongside the criques and the beaches and further on you will contemplate, the Hyères Islands on one side and then lose yourself on the other side in the direction of Six-Fours. But wherever your feet carry you, you’ll find a garden. Gardens are a traditional part of provençal culture. Go and stroll among exotic woods which mix harmoniously with Mediterranean plants. 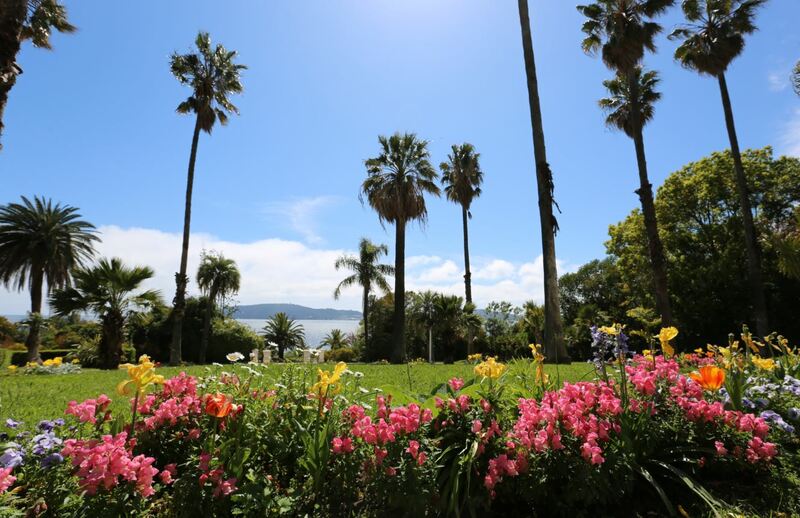 Many certified gardens, in Toulon , Hyères, or Western Var will open their doors in the middle of the city. Amble around our provençal markets, and all your senses will be aroused. You will be carried away by the market gardeners’ “singing” accent, the stalls coloured with local fruit and vegetables and the fragrances of thyme and rosemary. After this whirlpool of sensations, have a break at a café terrace on a little provençal square in the shade of an olive tree and the not just the gentle sound of the fountain…. the inhabitants’ putting the world to rights will certainly make you smile! All this will make you hungry… either with your feet in the sand or in the shade of narrow street, try provençal cuisine in one of our many restaurants, on the menu there will be: ratatouille, bouillabaisse, aïoli and fresh fish … bon appétit ! 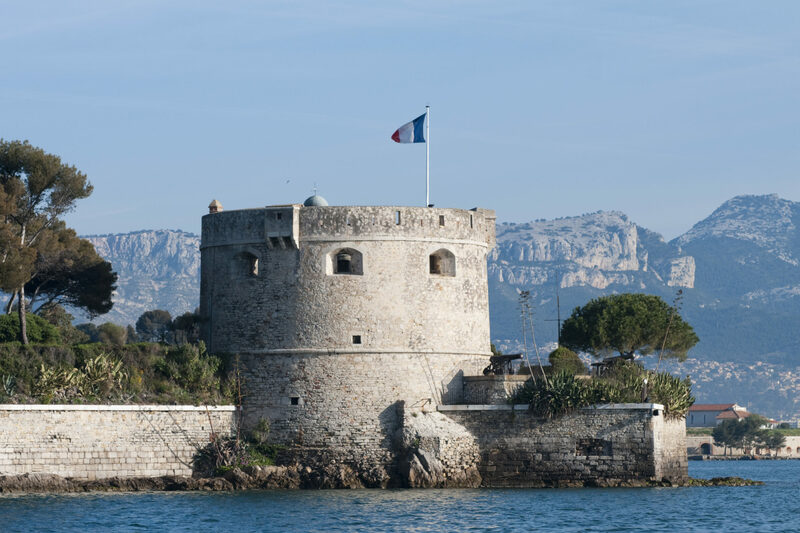 Toulon Bay, where Greek and Roman ships took refuge in ancient times, is surrounded with Vauban forts which testify our rich military heritage. Come and find out about the history of the Bay on a guided boat visit. Also, don’t miss a visit to the National Naval Museum where you will see some exceptional models of boats, with paintings and archives which retrace the history and influence of the French Navy. Another essential visit is the Allied Landings Memorial, where you will relive the combat of men and women in the landings which led to the liberation of Provence. From the ports of Toulon and La Seyne-sur-Mer, you can easily, not only explore these testimonials to the past but also enjoy a comprehensive range of cultural activities. Museums, prestigious art centres such as Villa Noailles, Villa Tamaris Pacha and the Carmignac Foundation on Porquerolles Island.